Last weekend was a particularly busy one for me. 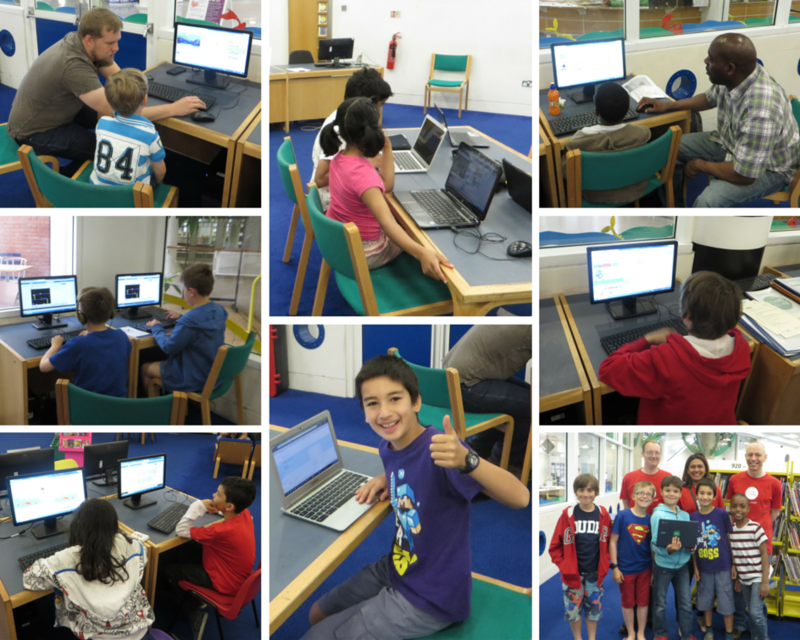 I ran two kids programming clubs on the Saturday so I really couldn’t get any enthusiasm to start until Sunday. Unusually, I hit on an idea for the theme quickly. I’ve been doing a lot of physics simulation work recently and I thought this would be a good chance to try modelling buoyancy in a game. This weekend I participated in the Ludum Dare game jam. The theme this time was “You are the monster.” So I made a small game about a troll.